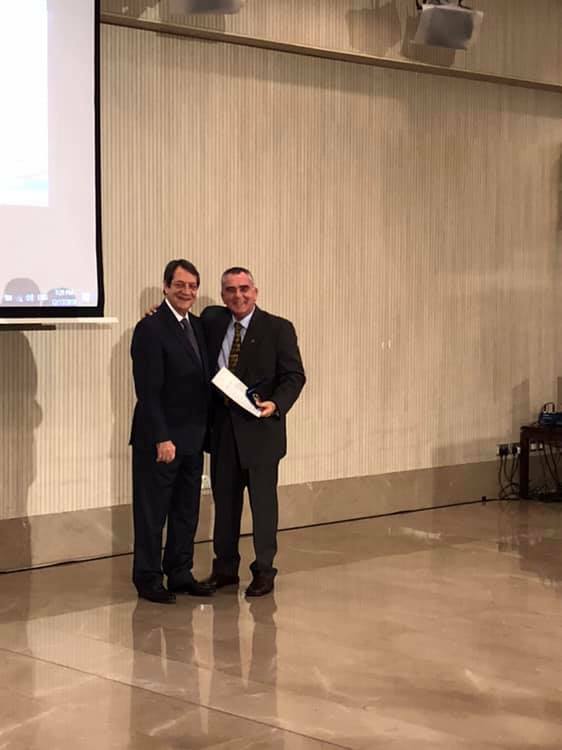 We are happy to announce that two of our athletes were honoured by the Cyprus Olympic Committee at their award ceremony this week for their service to Judo and their results that they have obtained in 2018. Our athletes were Giorgios Balajiasvili and Constantina Antoniou. Congratulations to both our Judoka and the very best for the future! 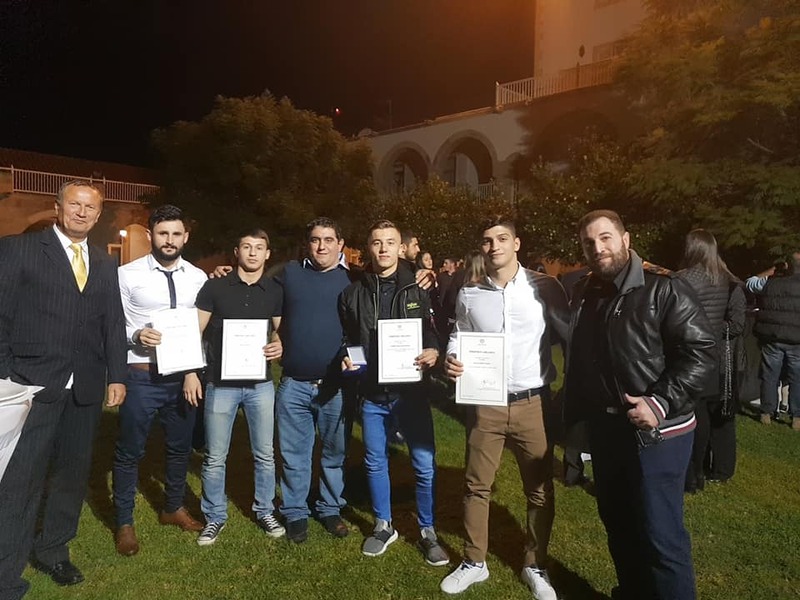 Yesterday, athletes from Judo attended the Presidential Awards Ceremony to honour the top athletes from many sports that was held at the Presidential Palace in Nicosia. From Judo, we had our athletes Georgios Balajiasvili, Rudolf Kurtides, Panayiotis Shalos and Loucas Louca. Accompanying the athletes were Sotos Tricomites, president of the Cyprus JUdo Federation (pictured separately with President Anastassiades), Christodoulos Christodoulides, Technical Director of the Cyprus Judo Federation, Werner Scholtz, Coach of the Paphos Judo Union and Marinos Piponas, Coach of the Kition Judo Club. Congratulations to all our athletes for their recognition. 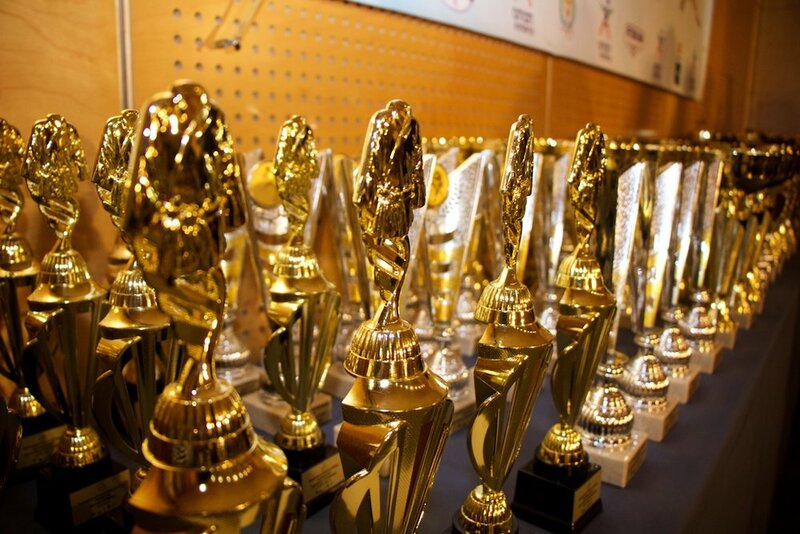 Today saw the final event of the Cyprus Judo Federation for the year 2018 - the Awards Ceremony held at the Olympic House in Nicosia. Athletes, Clubs and Referees were honoured throughout the ceremony. Click HERE to see the photographs on the Federation’s Facebook page.